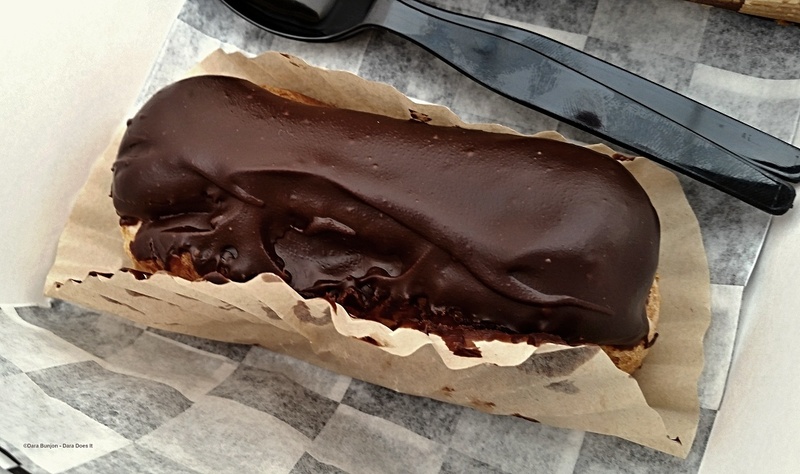 Dining Dish: How could I have missed National Eclair Day? Yup, Friday, June 22nd was National Éclair Day and I missed it. I love éclairs, not one of those Rich’s frozen éclairs, nope; it would need to meet all my requirements of a great éclair. What constitutes a great éclair is the crisp, full-of-air -pockets pâte à choux oblong home to the creamy, rich, custard filling; and the pièce de résistance should be dark chocolate, ganache like crowning glory. Read the full story and watch the Seinfeld video at my Dara Cooks Blog - Baltimore Post Examiner.